If you can’t log onto Pokemon Go’s servers, you’re probably not alone. 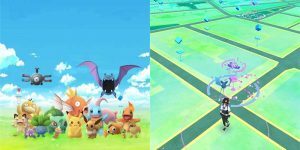 Due to the insanely high demand of the game, Pokemon Go has seen server issues like no other game before it. 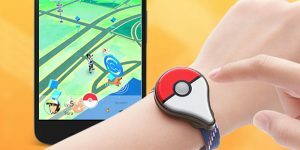 From lost GPS signals to being unable to even log into the game, Niantic has their hands full. Below, you’ll find a real-time update regarding the Pokemon Go server status. If the status is red and lists a number of minutes, that refers to how long the servers have been down in that area. If the server is working, the chart will show a ping by your location. 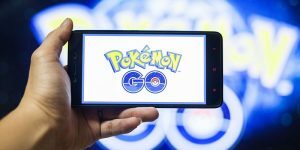 A few days after its launch, Pokemon Go players took to Twitter to express their frustrations about the constant inability to catch Pokemon reportedly caused by server outages. The crashing of the servers is as a result of overloading by a huge number of people who want to have a piece of the game. The server’s outages seem to mostly occur around lunch time. It is understandable that during lunch breaks, gamers would want to seize the opportunity to catch more Pokemon. Needless to say, people aren’t impressed. Some even turned the situation into a joke by posting funny, outrageous memes on Twitter. 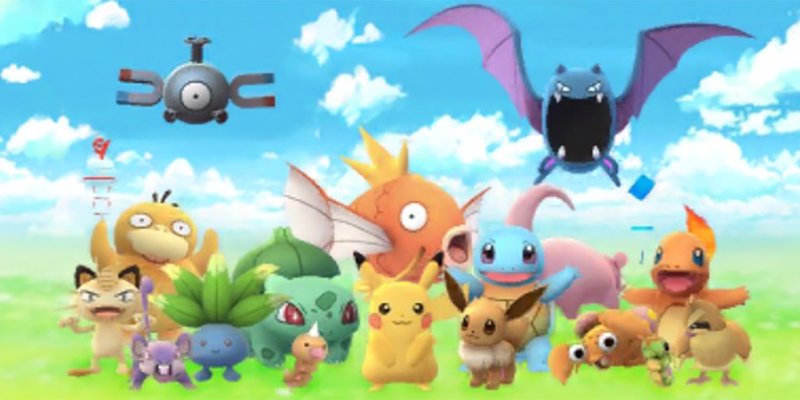 Nintendo, The Pokemon Company, and Niantic were caught off guard by the overwhelming number of people downloading and playing the game. Those who could not log into the game were met with a message that read “unable to authenticate” while a section of the players got a screen confirming that the servers are overloaded. 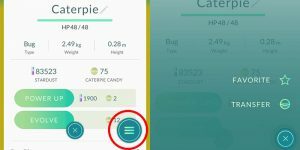 The developers also announced that there is no need for trainers to enter their username and password repeatedly in the case of a forced log out. They also added stability to the Pokemon Trainer Club account login process and fixed Google account scope. 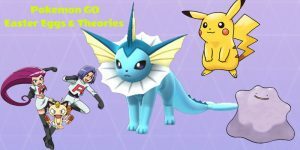 Plans are underway to fix all the issues that are causing the server crashes so that everyone can access and play the game without hitches according to Nintendo. 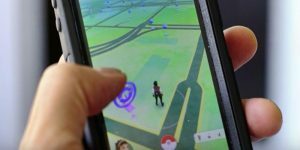 Pokemon Go has enjoyed an unprecedented success shattering download records in Apple Store and Google Play. A closer look at various social media platforms shows that even more people are interested in playing the game. 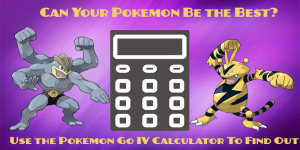 However, for Pokemon Go to remain successful, its servers need to be working around the clock. 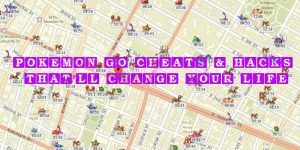 Players have to get connected to the internet before they go out to catch the Pokemon. Latest reports say that upgrading your operating system could help reduce the inability to connect to the game.